Hey, thanks all for supporting us at Brutal Assault festival this year. It was an honour for us to play there and we really enjoyed this gig. Also don’t forget to find us on Spotify, I-tunes, Bandcamp and many more. There is a whole discography to be heard and anlso downloaded. Did you hear the new album Amnesia already? Do it! There are few reviews on it. Check it out. Also you can find a review + rating in last issues of SPARK and PARAT magazines in Czech Republic. Album Amnesia is free to listen on our bandcamp profile or Spotify and many more. We are confirmed at BRUTAL ASSAULT festival 2018 !! We are confirmed to play at great, extreme metal festival BRUTAL ASSAULT this year. 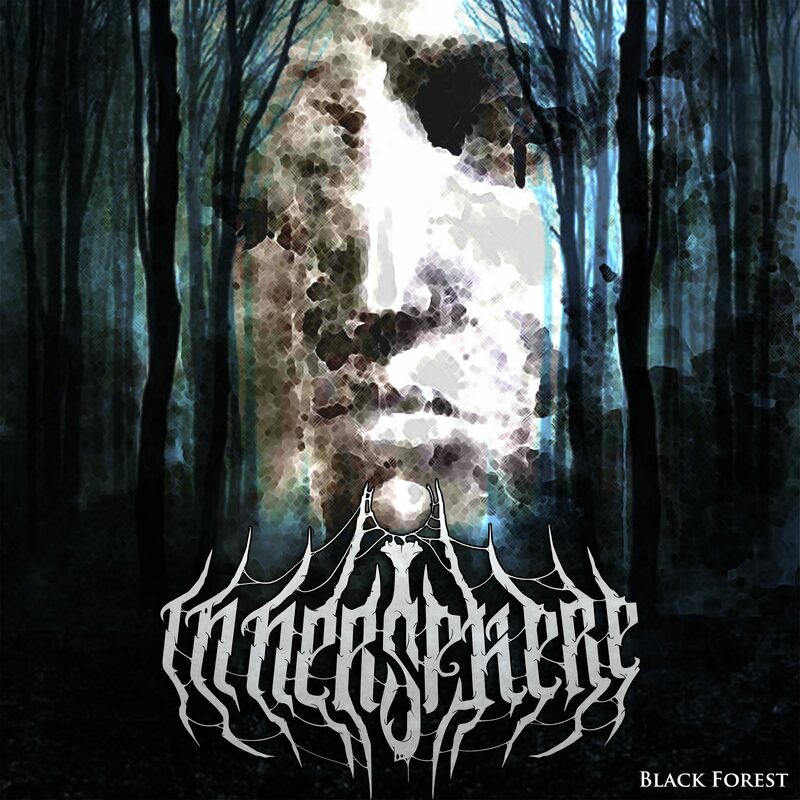 InnerSphere’s Amnesia tour to the new album is done. Thank you all for supporting us a being a great crowd !! \m/ As you can see, there is a moment from the last gig in Pilsen, where the new CD was also baptised and played whole. What will be now? We are actually working on new songs. There is a lot of stuff we made and gathered during last months, tour,… so we are focused on this right now. Also the are a gigs to come and few great annoucments to be told in near future. Be ready to share it together. It are mostly concerts and tours to be published. Meanwhile the new album AMNESIA was uploaded and published on various social media webs + BandCamp, Spotify, I-Tunes and many more. You can find it there, listen and enjoy it. If you want to support the band, you are always welcome to do so.